SWT’s Residential Point-of-Entry SuperCat™ Carbon Filters are built utilizing SWT’s ProActive SuperCat carbon — the best grade of highly reactive, steam activated, coconut shell carbon available. 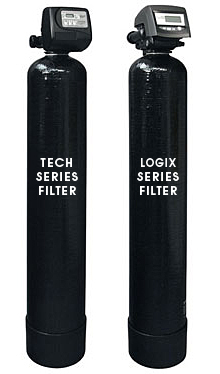 These filters are designed to be 30% more reactive than other catalyzing carbon filters. They are specifically designed to break down monochloramines that pass through standard carbon filters. Plus, these systems feature SWT’s Cyclonic Distributor System™ to provide full bed contact, less channeling, and superior backwashing.